UPCOMING gospel musician Pastor Daisy Chiguvare Mukariri has released her third album titled Vhangeri Ngoma, which urges people not to get carried away with a number of church doctrines that are mushrooming in the country. The latest album follows the success of her previous two albums - Mwari Anoona that was released in 2010 and Chikomana Delete released in 2014. In an interview with The Standard Style, the soft-spoken musician said people should be wary of false prophets whose word is laced more with doctrines rather than the word of God. "Our latest album tackles a number of Christian issues, but giving much emphasis on the issue of false doctrine," she said. "I am encouraging people to remain dedicated in the word of God and not to be tossed around by false doctrines that have been mushrooming. "People have become so famous through prophesying, but in heaven their names may not be there. Some sing gospel music, but they do not live Christian lives and they should correct that so that they can see the kingdom of heaven." Chiguvare Mukariri said as an evangelist, the message in her music was about life as she tackles issues that include the usage of mobile phones that have been so grossly abused and infidelity that has broken marriages. 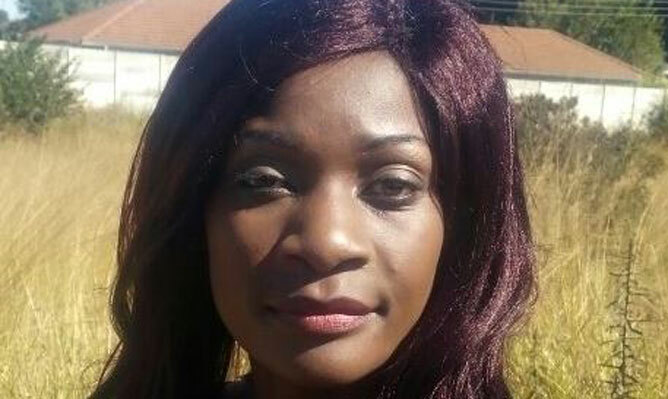 She said she is currently working on a DVD album that will carry seven videos, with two of the videos, Mwari Vanoona and Zvakasimudzwa NaJesu from her previous two albums to be released next month. "I am happy with the progress of our DVD that is being shot by producer Bless Gatsi of B-Identified, which shall carry videos of the tracks Mushonga Wegonzo, Regai Zvikurirane, Ndichanamata Mwari, Ndopane Nyama, Muchinda Wepersia, Mwari Vanoona and Zvakasimudzwa NaJesu, " she said. "We are going to release the video of the song Mushonga Wegonzo next week as we have finished recording it and it is now under editing." Chiguvare Mukariri said Mushonga Wegonzo and Rega Zvikurirane are among the tracks that have been well-received, judging by the fair air play the songs are receiving on local radio stations.